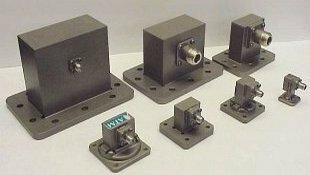 These days waveguide adapters come in so many varieties, Waveguide to Waveguide, Waveguide to Coax and Coax to Waveguide Adapters. 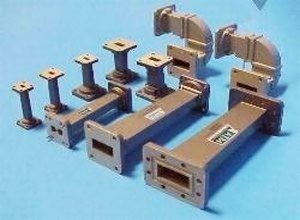 ATM realizing the importance of a proper flange and/or connector interface, offers one of the largest selections available with every type of flange and connector combination. 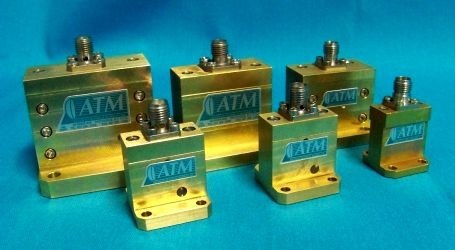 We also realize the need for improved test performance and have introduced full band test grade Waveguide to Coax adapter, Our Precision Low VSWR Full Band Adapters. 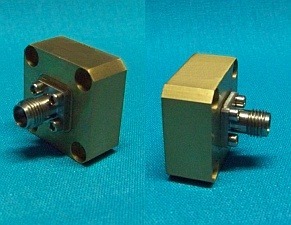 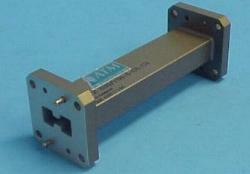 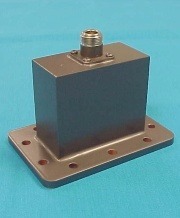 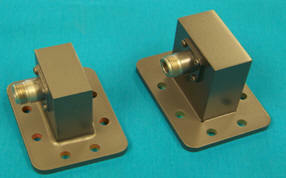 ATM manufactures a complete line of adapters for waveguide to waveguide, and coax to waveguide adapter connections.